McLaren Travel also offer an exclusive executive airport transfer service to and from most of Scotland's major airports. 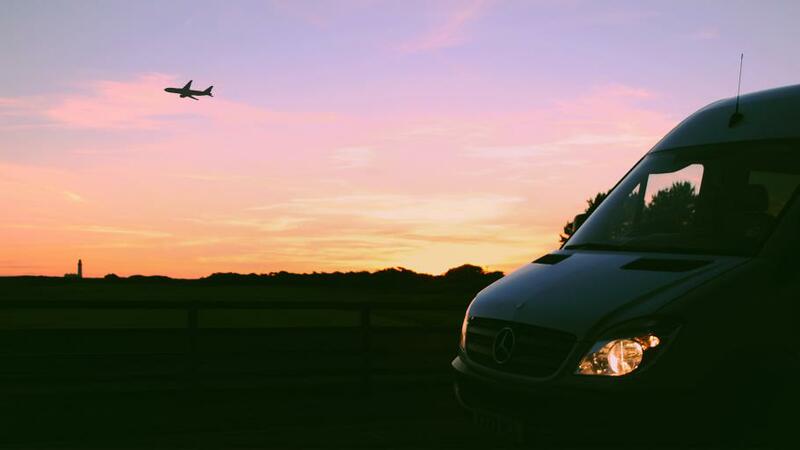 The airport transfer service is popular with visitors to Glasgow and Edinburgh for exhibitions and conferences as well as companies looking to ensure that their clients reach their appointment or meeting as relaxed as possible. McLaren Travel will be delighted to quote individually for your airport transfer requests to and from Glasgow, Edinburgh, Prestwick and Manchester airports.